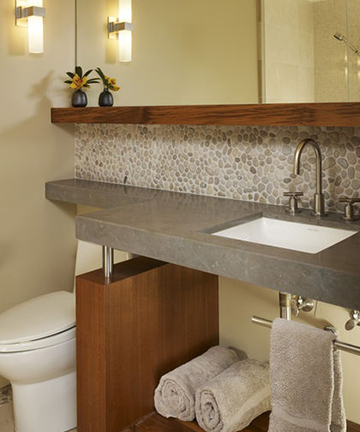 Make your bathroom sink the focal point by surrounding it with a stunning backsplash. 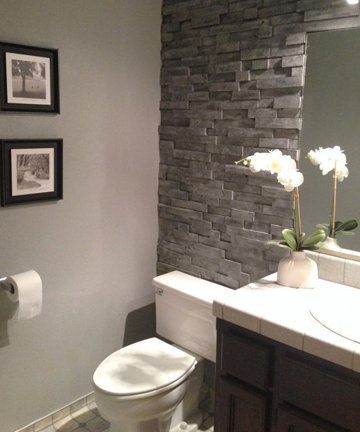 Get creative and think outside the box when your choosing materials and fixtures. 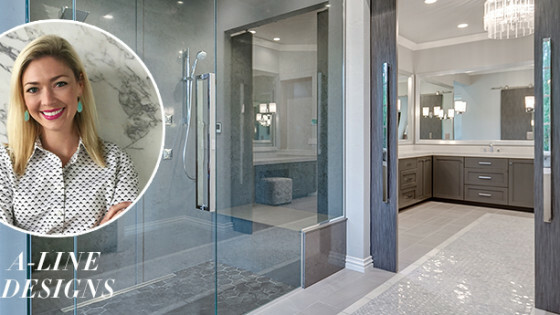 You don’t have to stick to the everyday, basic porcelain tile. 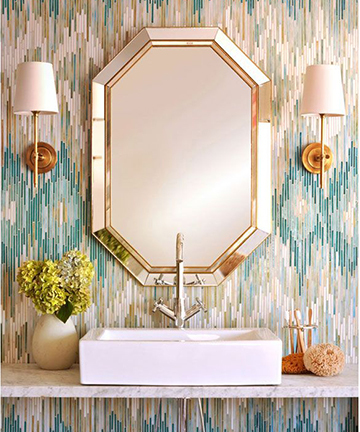 Create a pattern, or choose a gorgeous wallpaper as your bathroom focal point. 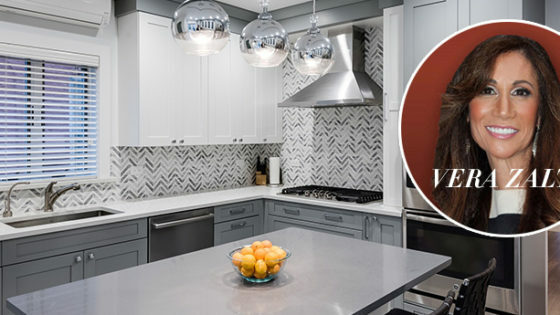 Grab some inspiration from the following backsplash ideas. 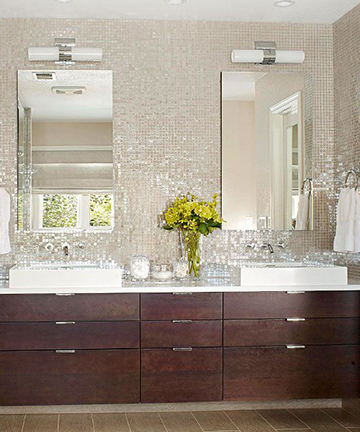 Make a statement with your bathroom backsplash. Choose a material that is a bit out of the box. 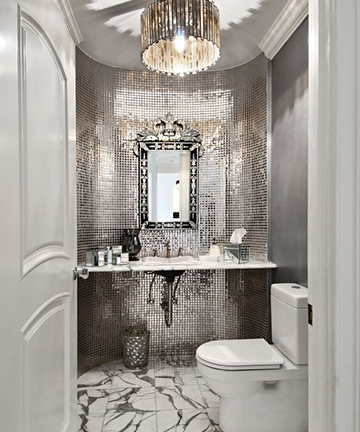 Opt for a one with a metallic finish for that vintage glamorous look. 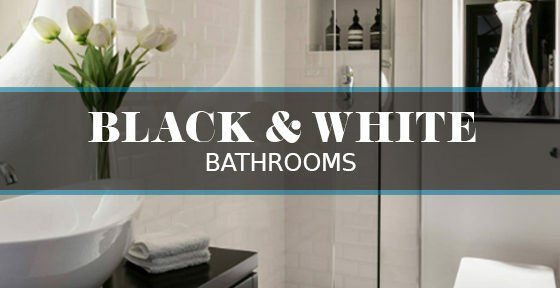 The backsplash is the perfect place to bring color into your bathroom. 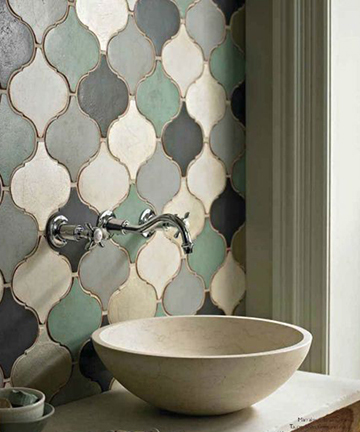 Pick a few colors in the same shade and create a cool mosaic pattern. Choose brighter colors like yellows or blue, and keep your accessories on the more neutral side such as white and cream. 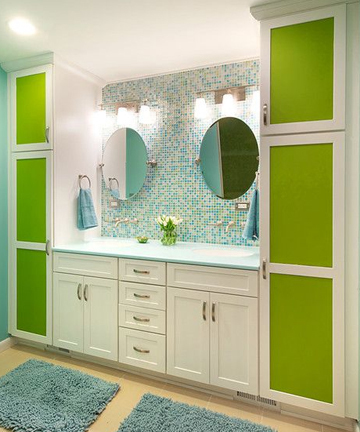 Bright backsplashes are great for the kids bathroom. 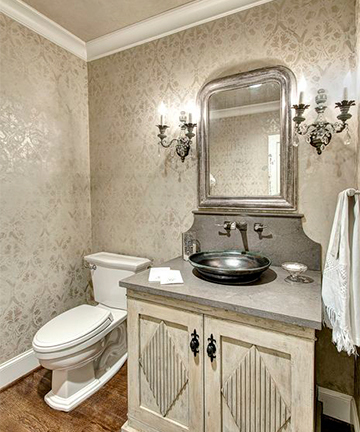 Don’t be afraid of wallpaper in the bathroom. You can create that designer look with a unique wallpaper and a beautiful chandelier. Wallpaper is definitely not as durable as a tile backsplash, so you will have to be careful with water damage and moisture. This may be a great idea for a smaller half bath with less traffic. River rock back splashes look so cool in the bathroom! Usually you’ll find river rock tiles used on the floor of the shower, but it’s refreshing to see them used in areas like a backsplash! Reclaimed wood is another great backsplash idea and is a huge trend in the home right now. The great thing about reclaimed wood, is you can do it yourself to save some money. 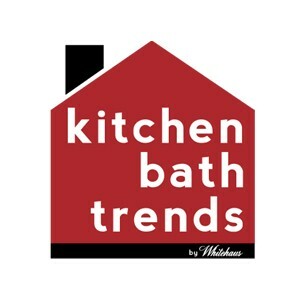 Now that you’ve gotten some ideas for your bathroom backsplash, start looking for some fun tiles and basins and fixtures to match!